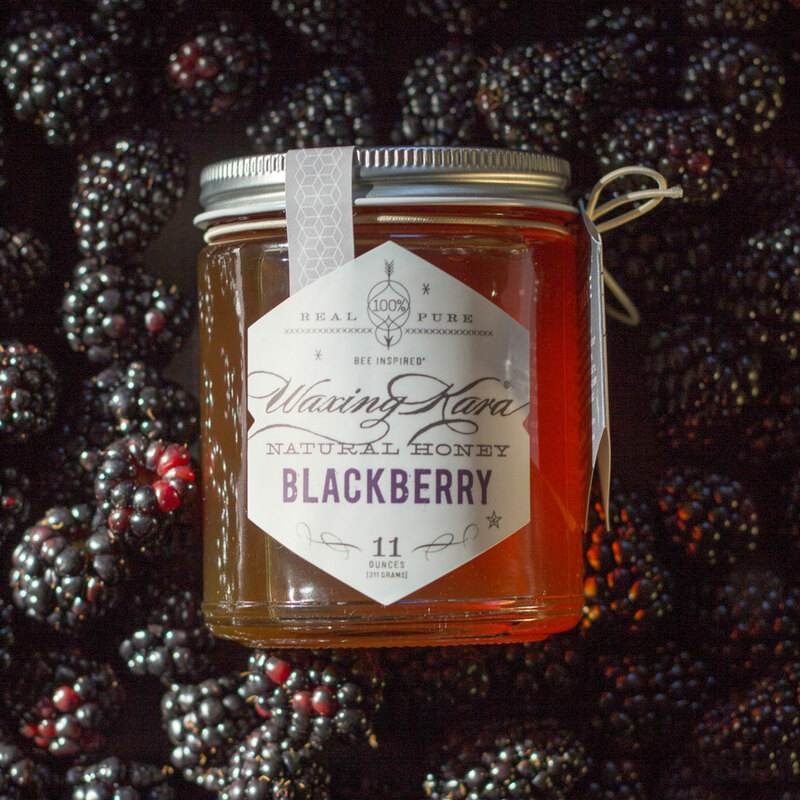 Blackberry Honey comes from the Pacific Northwest, where bees pollinate wild blackberries deep in the forests. 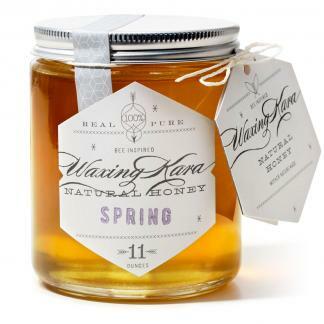 Not too sweet, this honey is rich with berry, floral, and wax flavor notes. Perfect for pairing with cheeses and fruits. Pure, raw, and Star K Certified Kosher. 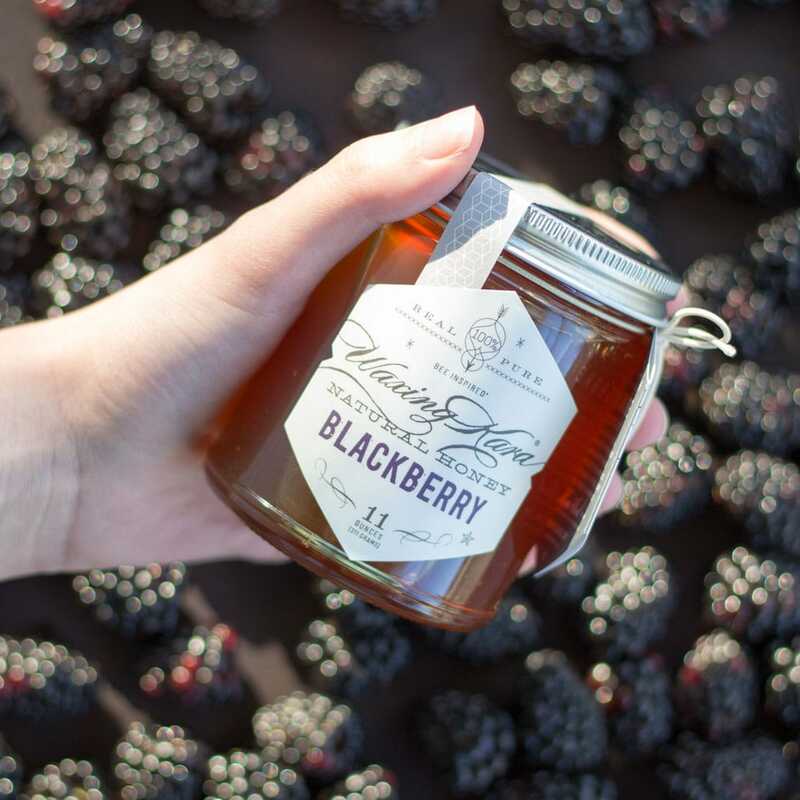 Uniquely floral with deep rich notes of berry, our Blackberry Honey is made by hives in the Pacific Northwest. Here, the bees pollinate large patches of wild blackberries, which gives this honey a uniquely mild floral flavor. 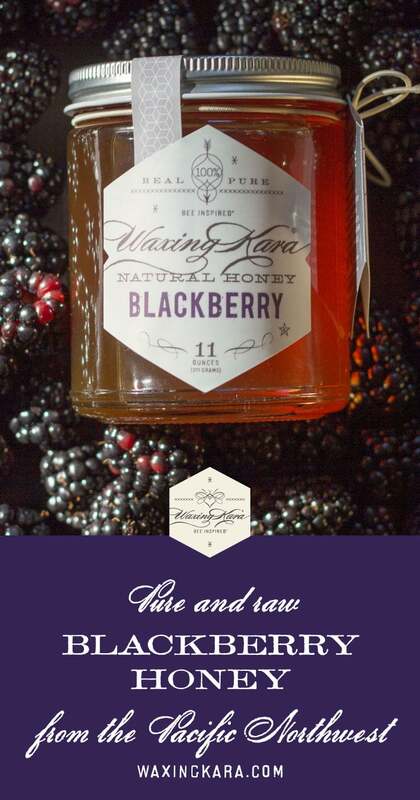 To us, it tastes just like happiness and summertime: if you’ve ever smelled wild blackberries in bloom, that’s exactly how this honey tastes. We sell this varietal in Honey Sticks, and our beekeeper was able to share a few pails of this delicious varietal honey with us. Bees are a beneficial friend to blackberries: in the summer, they help to pollinate the plants, which in turn produce more fruit. When pollinated by bees, blackberry plants make larger, well shaped fruits. Native bees actually do most of the work here! Hives of honey bees sometimes be placed near berry bushes to help the native pollinators, or specifically to collect honey from the plants. Every bit as good as our Blueberry Honey, our Blackberry Honey pairs well with goat cheese, Greek yogurt and bread. 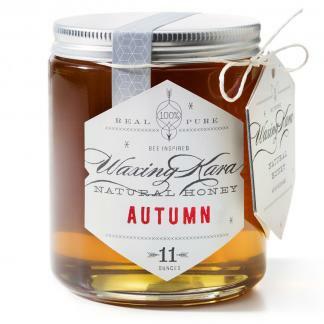 Use this honey to sweeten homemade almond milk or to make our amazing bumbleberry pie! 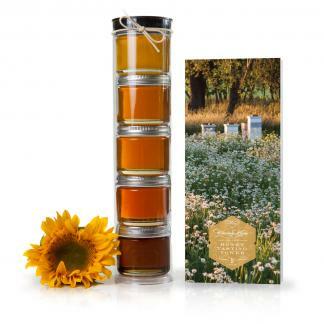 This honey is ideal for overtop of fruit or in tea, as well. It’s light, without a strong flavor, so it won’t impact the food you add it to. Try using it instead of syrup the next time you make pancakes or waffles. Add Blackberry Honey to your favorite smoothie, or swirl it over ice cream. Versatile, delicious, and sure to be your next favorite. This is the first time I have tasted Blackberry Honey. I was pleasantly surprised by the unique taste of the honey.